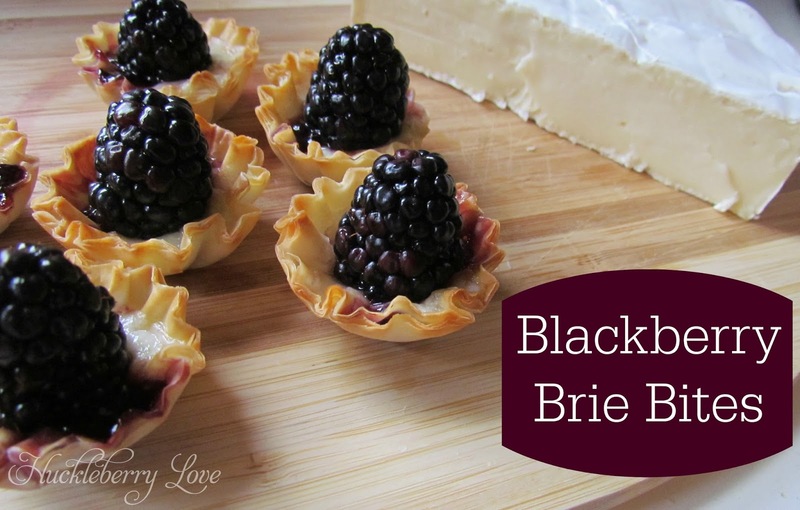 Awhile back, I pinned this delicious looking blackberry brie bites recipe from Inside BruCrew Life. 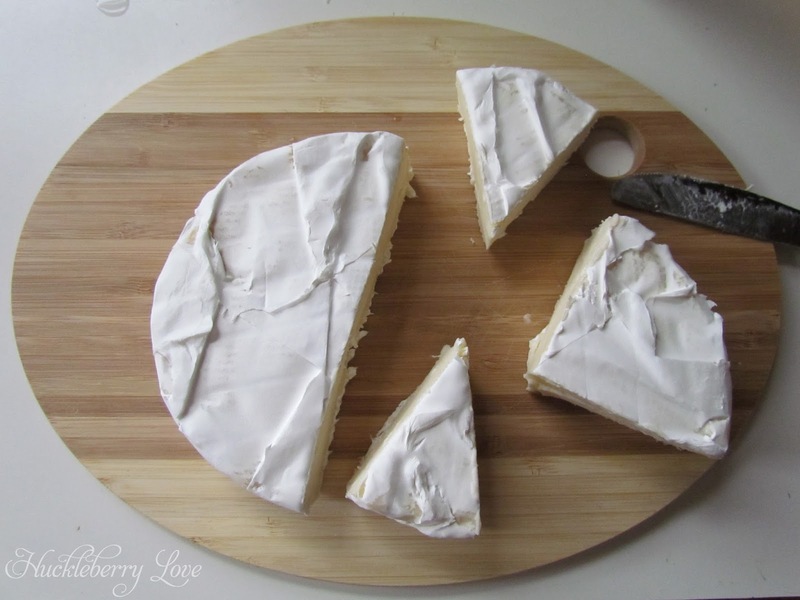 Recently I was craving brie and decided to give the recipe a try. Unfortunately, I didn't have crescent rolls on hand, so I did what any good blogger would do... I improvised! 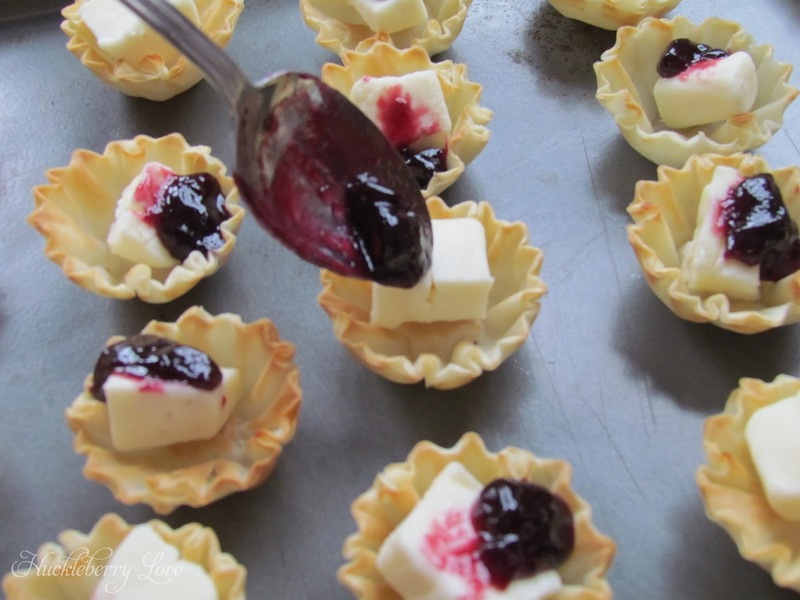 Boy am I glad that I did, because my version of Blackberry Brie Bites were born! These little appetizers pack a huge punch of flavor, with just the right amount of sweet and savory. And the phyllo dough gives them the perfect crunch that a one-bite appetizer needs to be perfect! 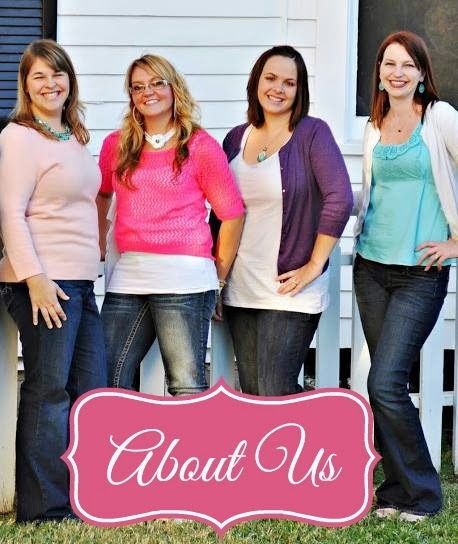 They're absolutely delicious and have become a staple at family get-togethers. Now, for my favorite part, the brie! You'll want to use only the soft inside section (no rind). 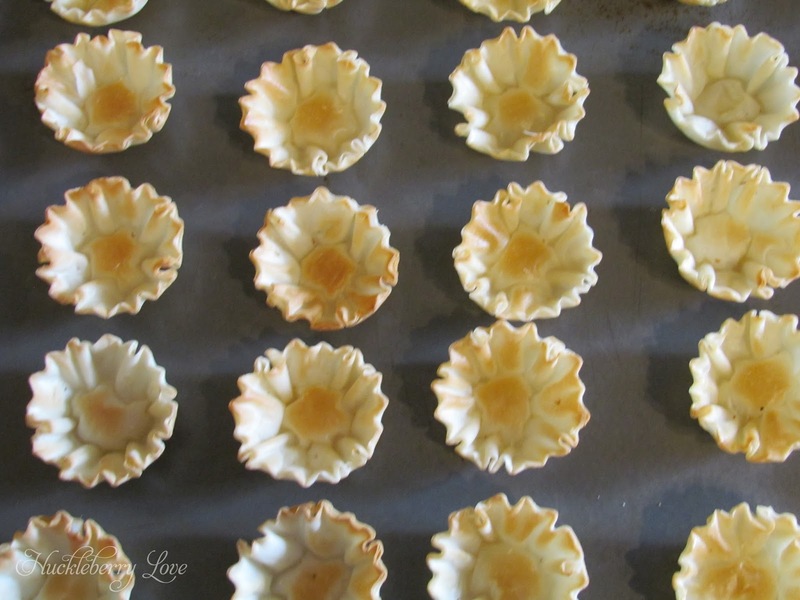 Cut it into small pieces that will fit into the phyllo cups. Eating as you go is optional, but fully encouraged. It's time for these beauties to hit the sauna! Bake them for the time stated on the back of the phyllo cup packaging. I baked mine for 10 minutes and they came out bubbly and beautiful. 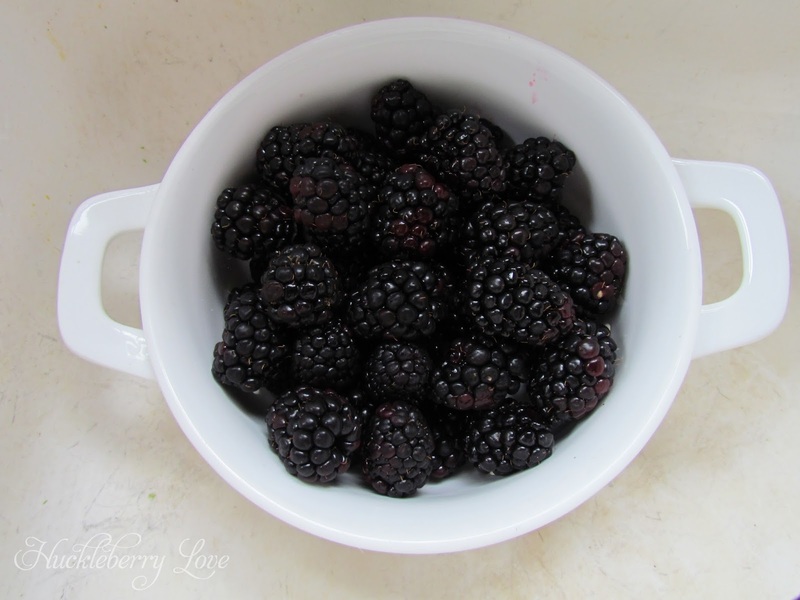 All that's left to do now is rinse your blackberries and stick one into the top of each bite. 1. Preheat oven to 350 degrees. 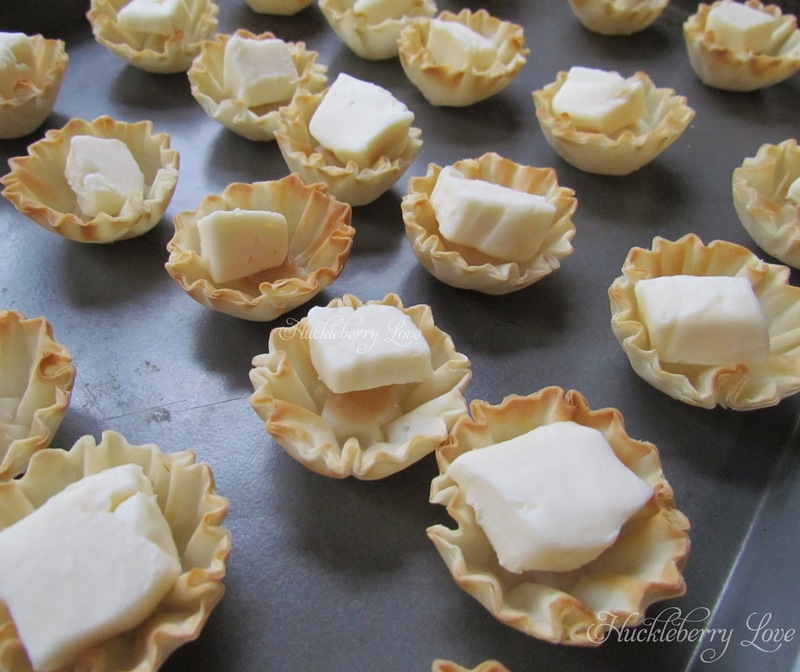 Remove mini phyllo cups from packaging and let thaw for 10 minutes. 2. 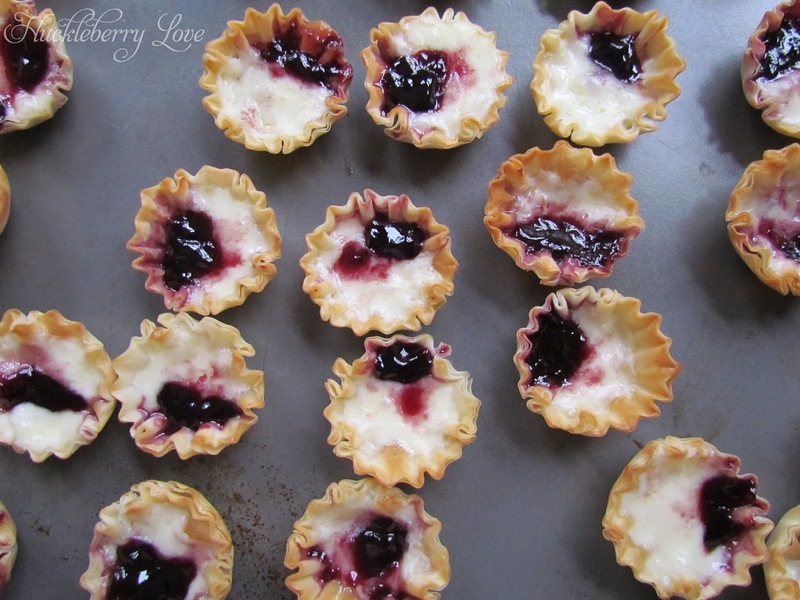 Set phyllo cups on baking sheet. Add small amount of brie to each cup, cover the brie with blackberry jam. 3. Bake in oven for 10 minutes, or until brie is bubbly. 4. 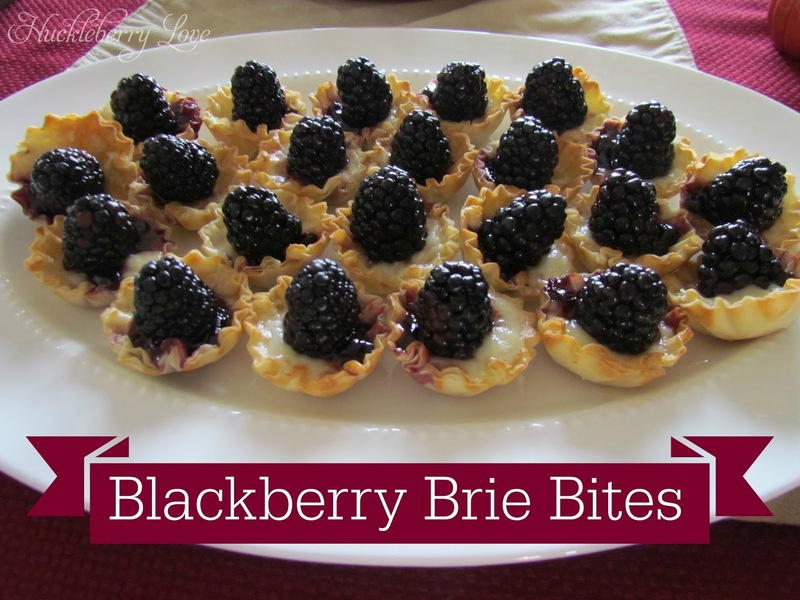 Immediately top each brie cup with a fresh blackberry. These taste best right out of the oven! But, trust me, they'll get eaten even if they're not piping hot! I usually make more than 30, as this appetizer goes rather quickly at our family gatherings. What a yummy idea for Christmas parties! Amazing photographs! You have made it look like it is so easy to make, and it looks absolutely yummy! !